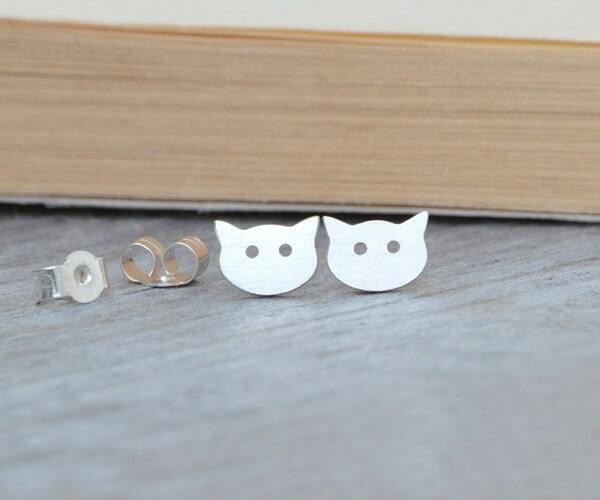 Really pretty and as described - given as a gift and the recipient absolutely loved them! 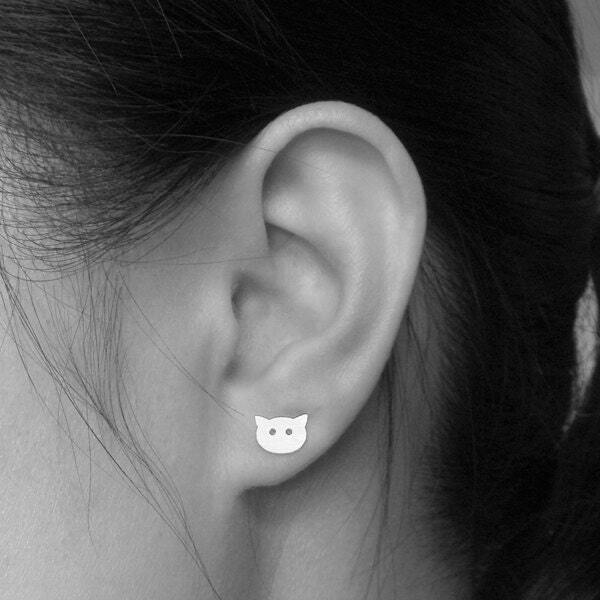 Very cute cat earrings. Comes in a nice box for storage. 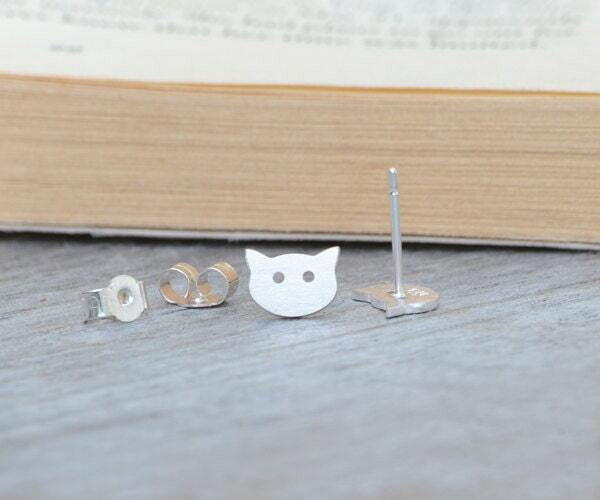 Well made, adorable earrings! Shipped very quickly, especially since they went all the way to America.